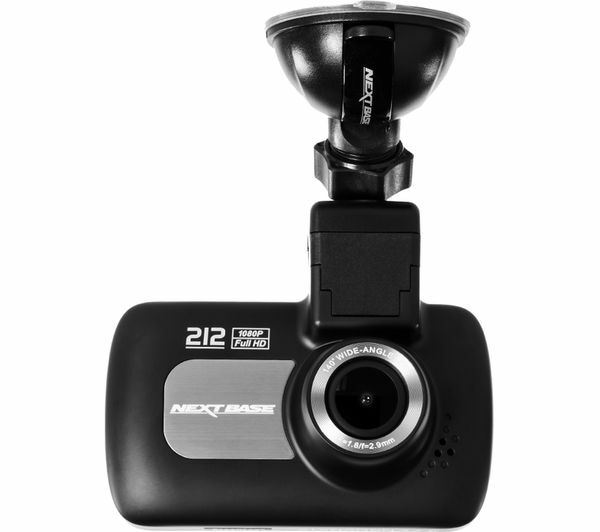 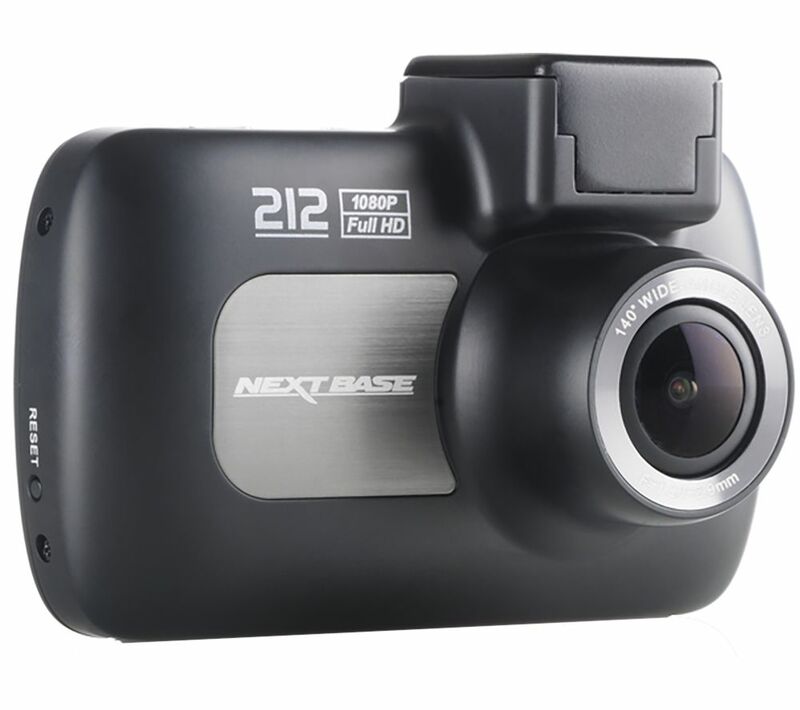 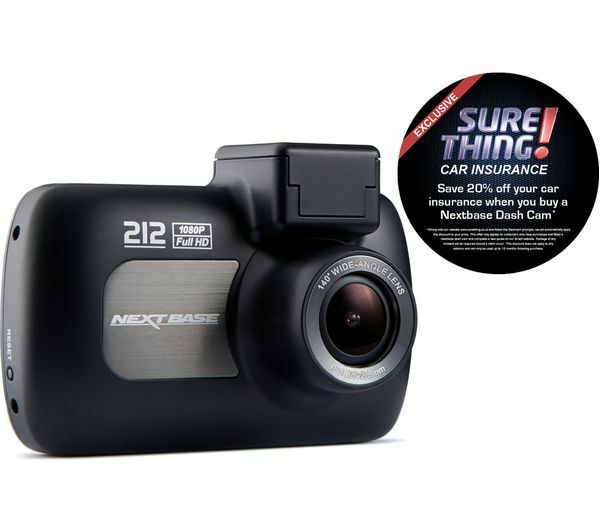 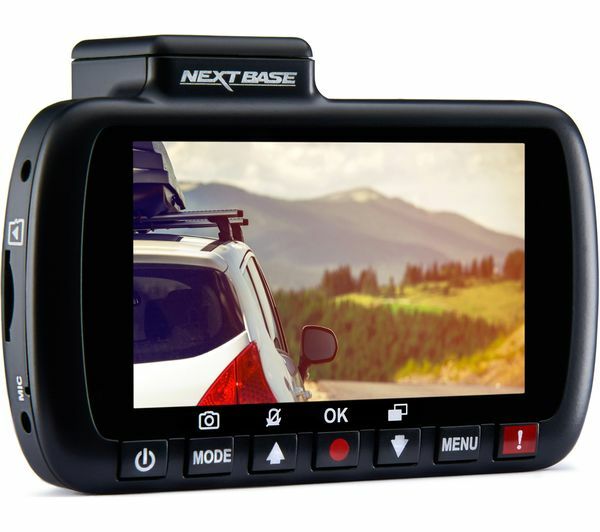 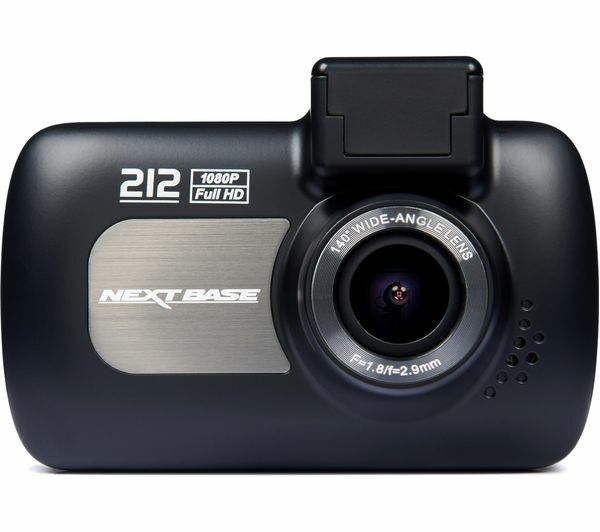 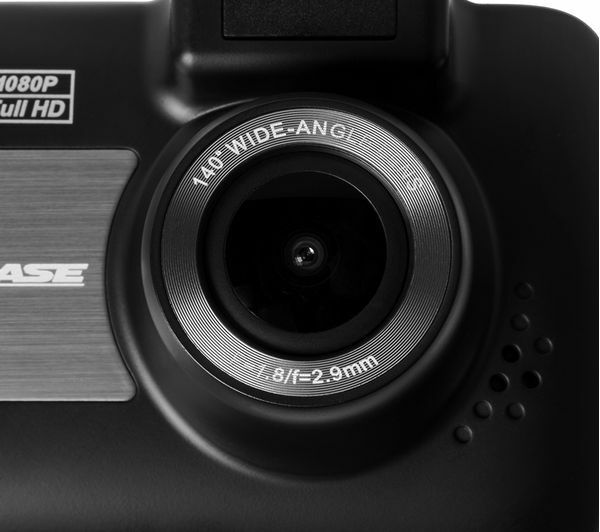 Capture every moment of your journey with the Full HD, wide angle camera of the 212 Lite Dash Cam. 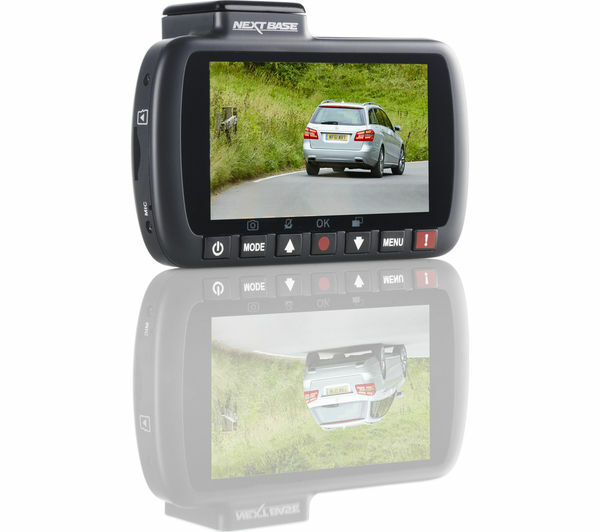 If an accident does occur, the files will automatically be locked so that you can access them easily to prove what happened. 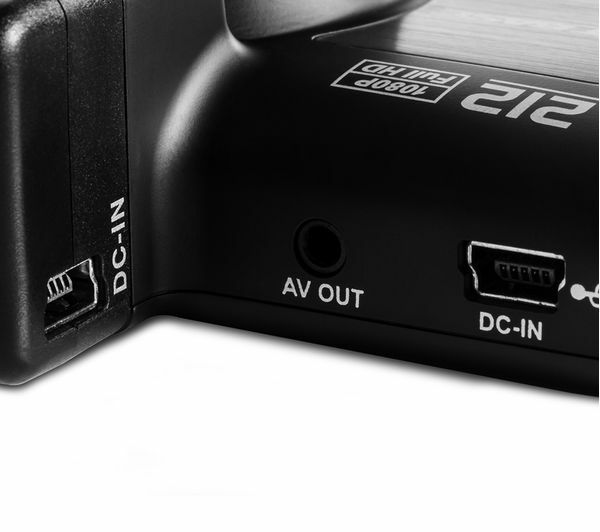 With looped recordings, your microSD memory card will never run out of space as the DVR212 automatically records over old and unwanted footage. 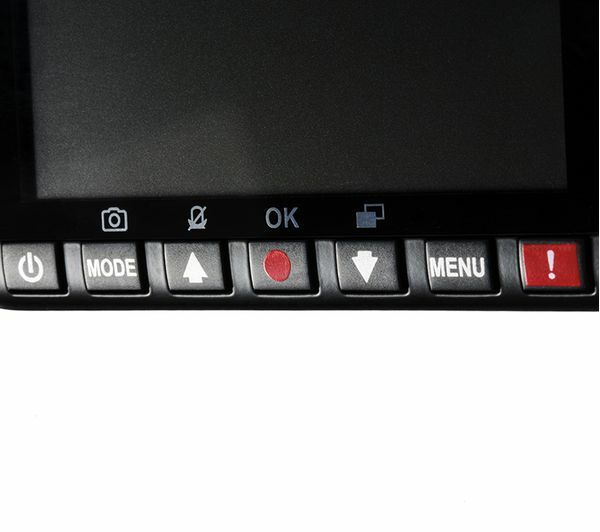 Watch video back and use the menu easily from the large 2.7” screen, which is perfect for checking back over what happened. 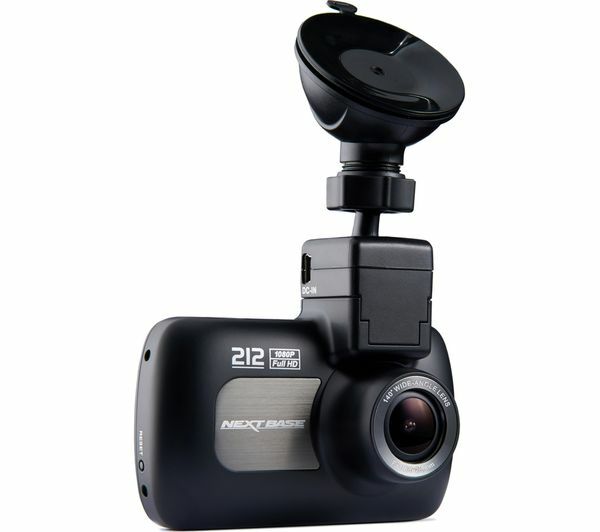 Designed to be installed behind your rear view mirror with a slim, unobtrusive design, the DVR212 Dash Cam's screen can be turned off when driving so that it doesn't cause a distraction. 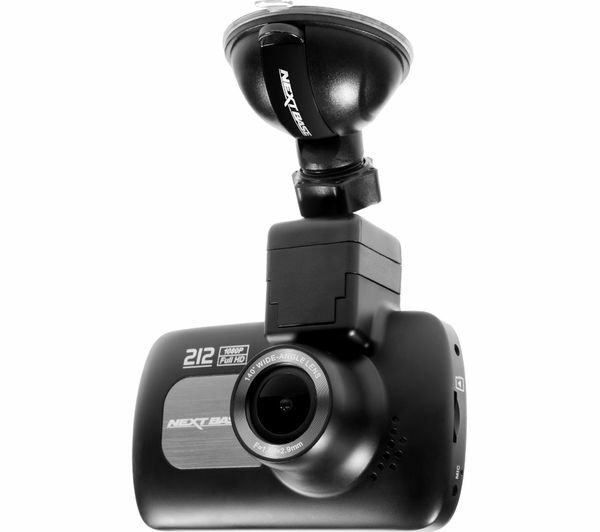 Don't fuss around re-attaching the cable every time you remove the Dash Cam from its cradle. 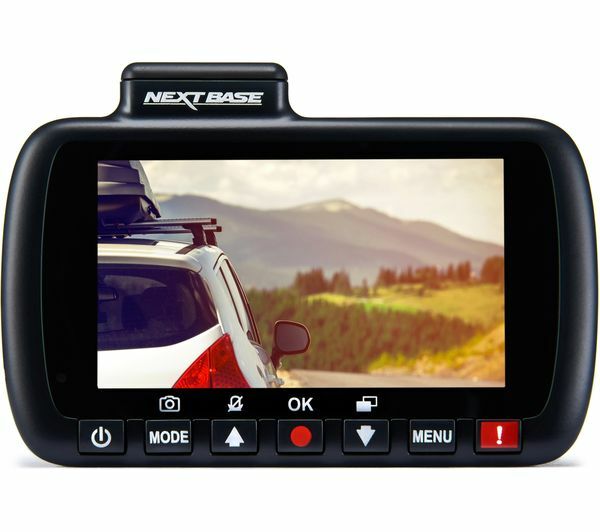 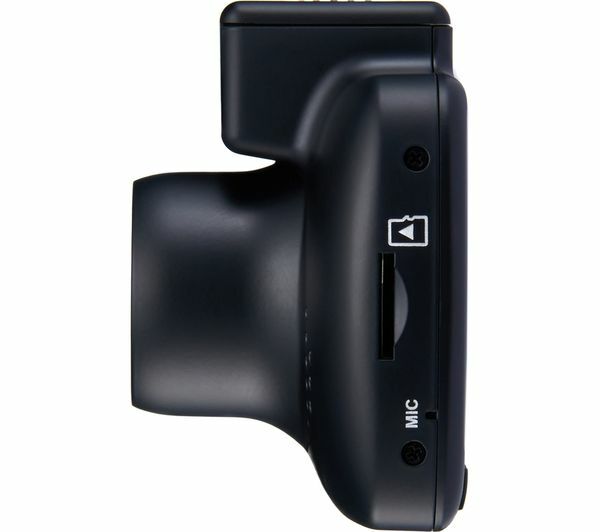 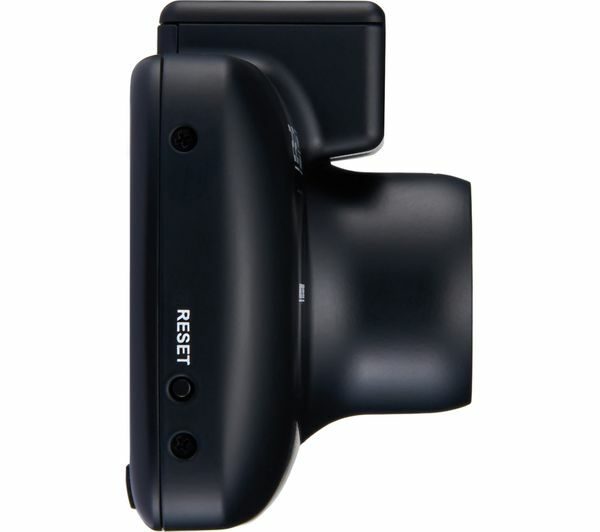 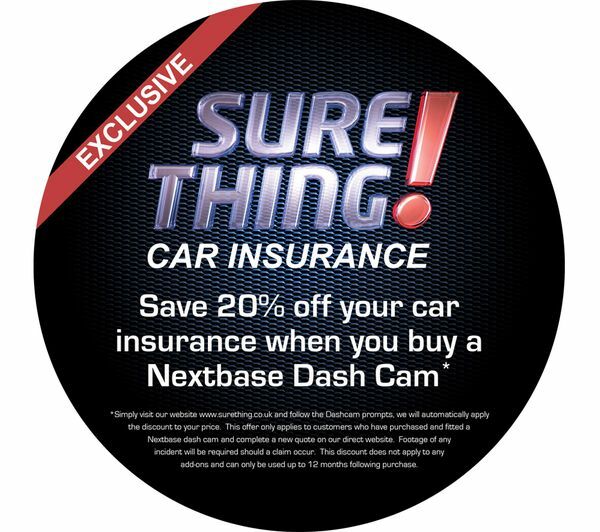 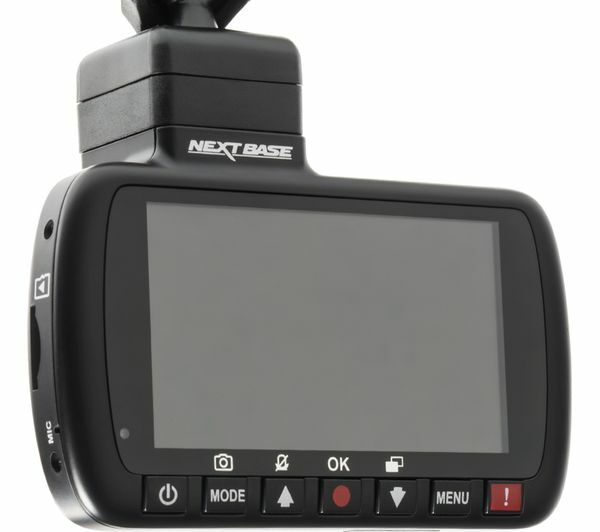 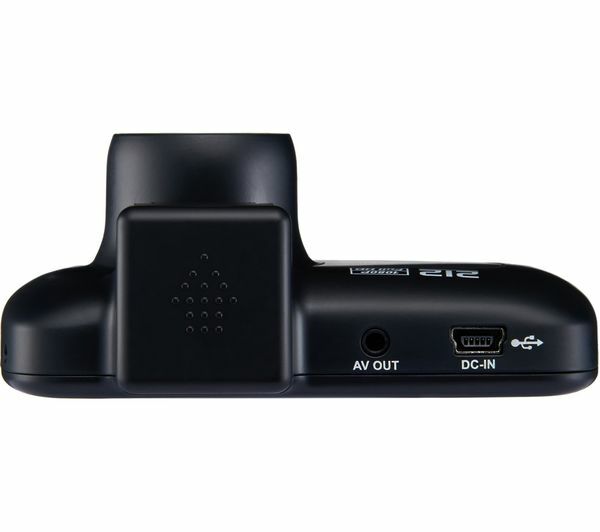 With the Click and Go magnetic mount, you can easily install, control and charge your Dash Cam without any hassle. 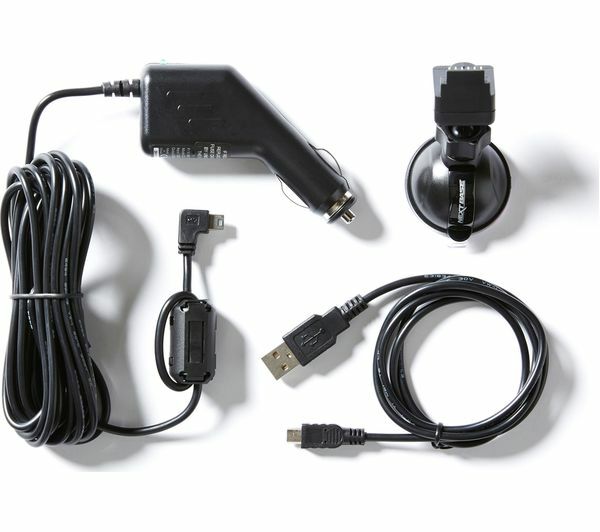 You can install the cradle wherever suits you best thanks to the extra-long 4 m power cable.